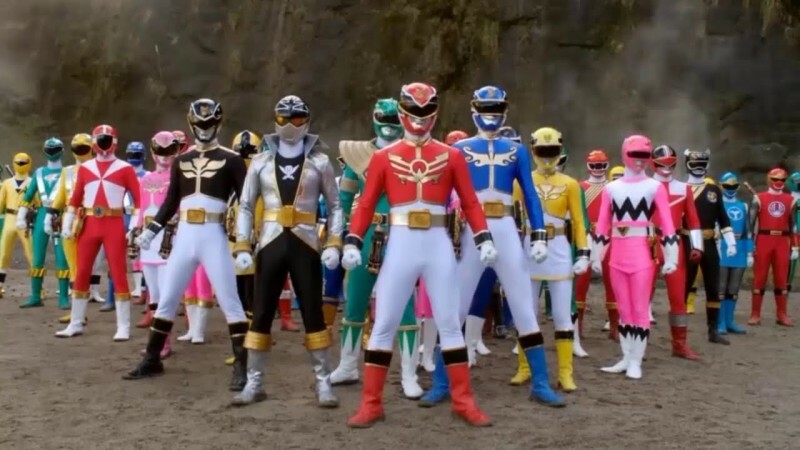 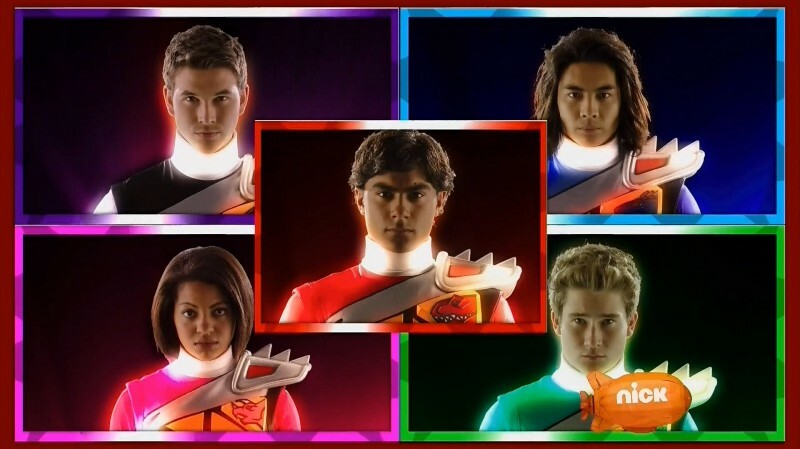 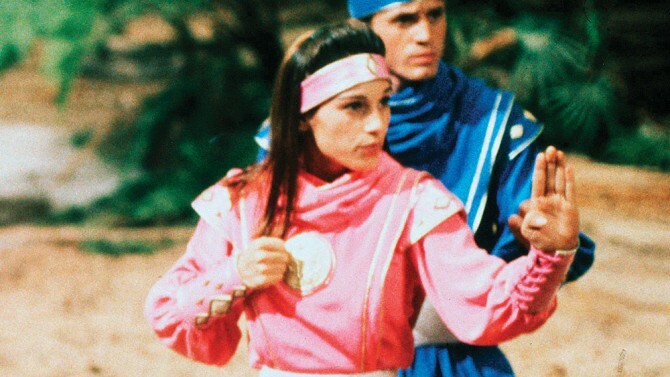 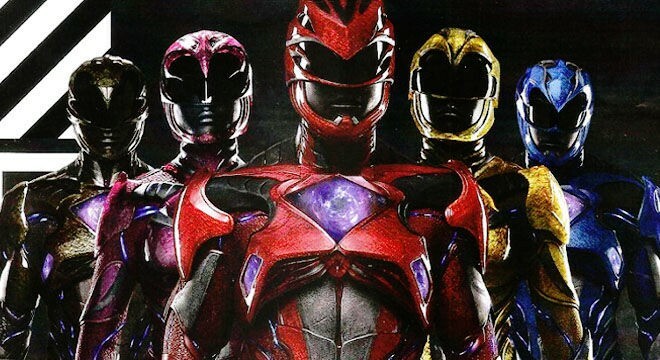 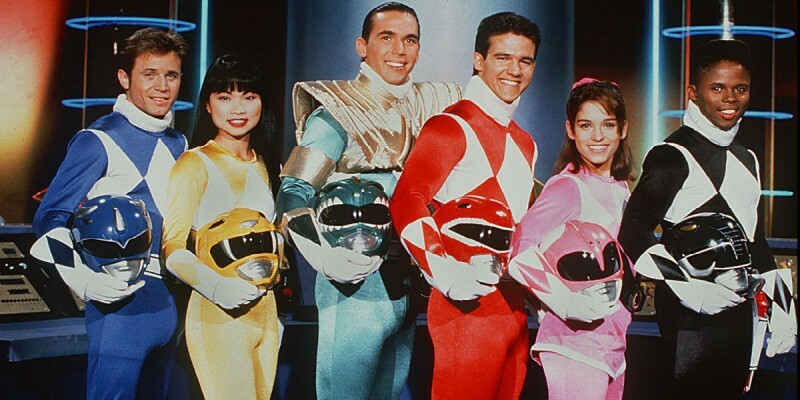 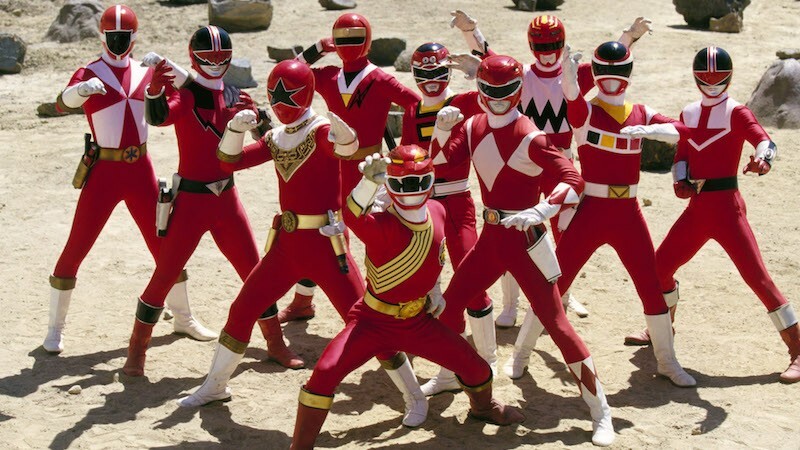 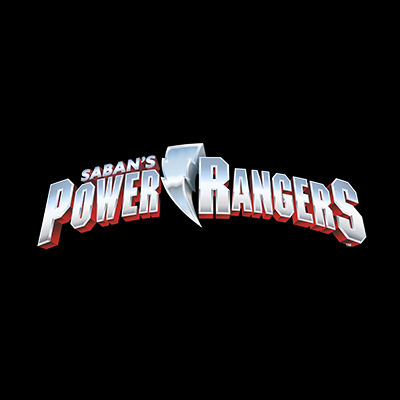 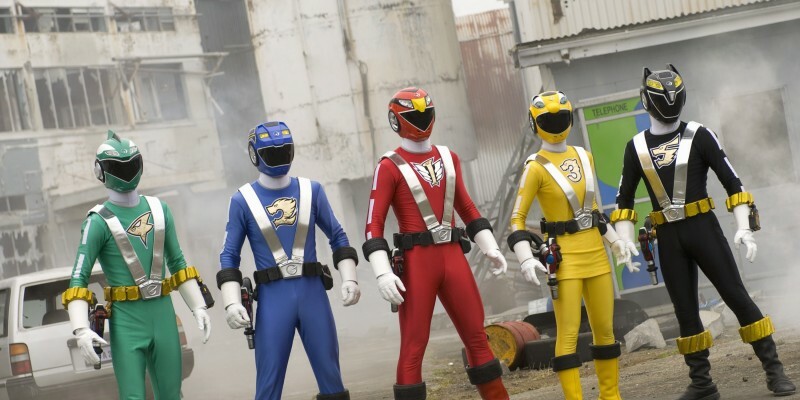 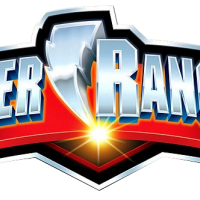 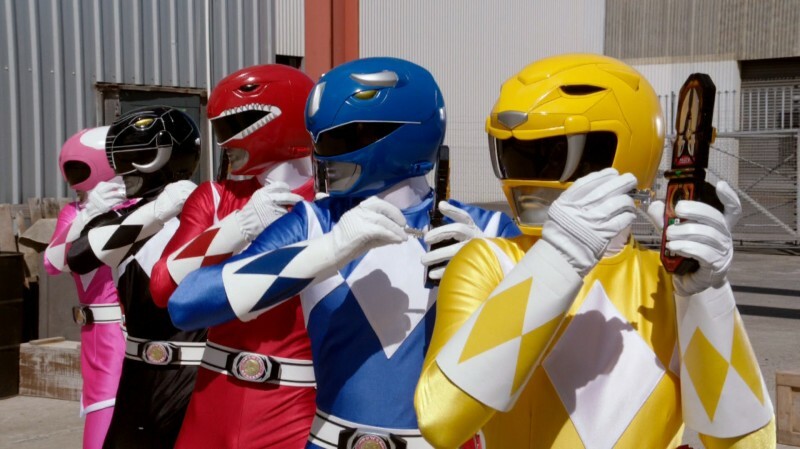 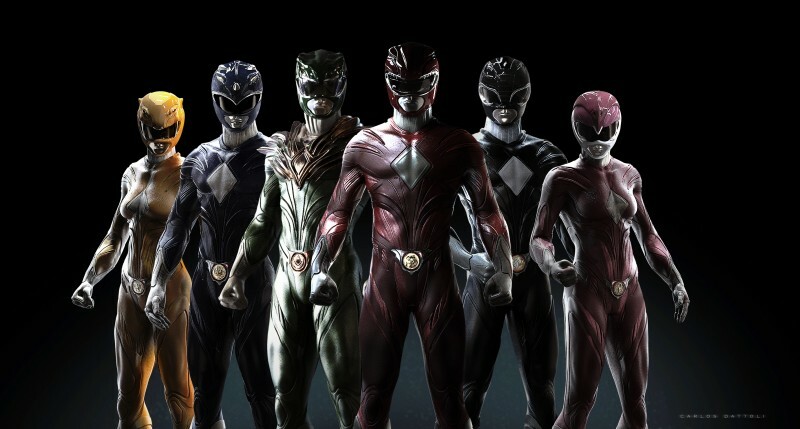 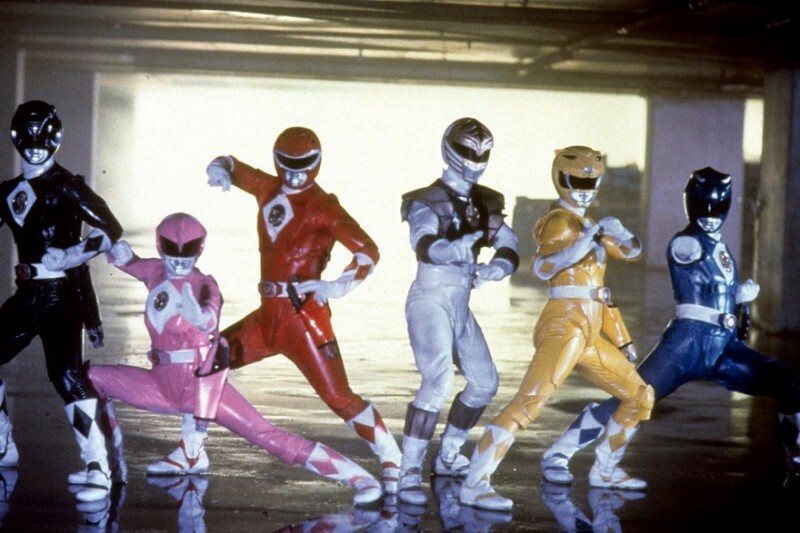 Power Rangers is an Englis language movie which is based on action, adventure and Sci-fi. 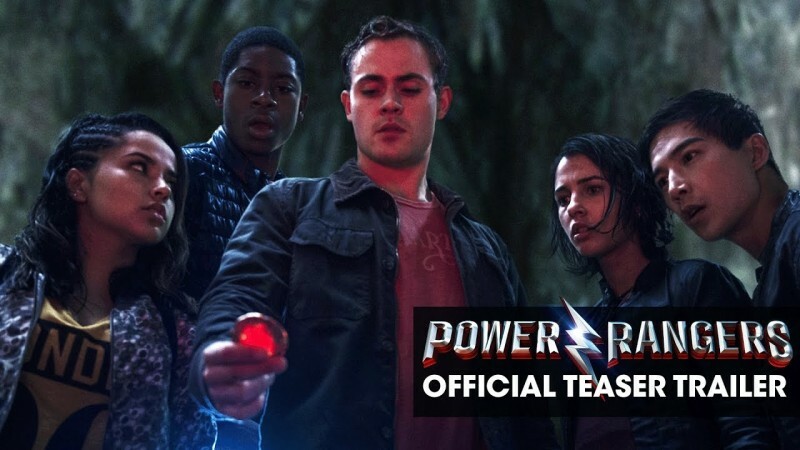 This movie is directed by Dean Israelite. 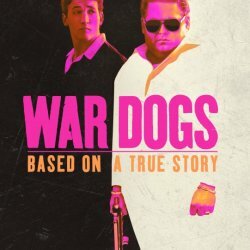 In this movie you can enjoye very full of action and fighting sences. 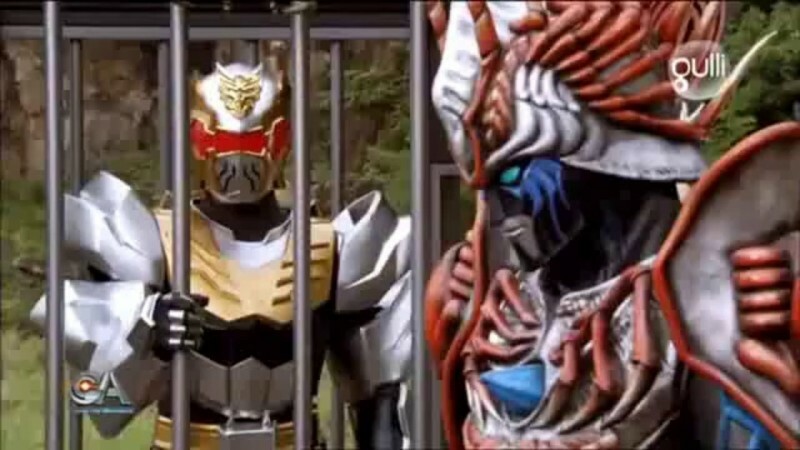 The bx office of this movie is $59.2 million and movie budget is $100 million.